Crane’s Chase Baxter will attend the CYCLE program in Jefferson City this summer after being selected runner up in the Ozark Electric Cooperative essay contest. Ozark Electric Cooperative is pleased to announce the winners of the 2019 Rural Electric Washington D.C. Youth Tour essay contest. From 52 essays submitted by juniors from 10 area high schools, 10 finalists were chosen to interview. 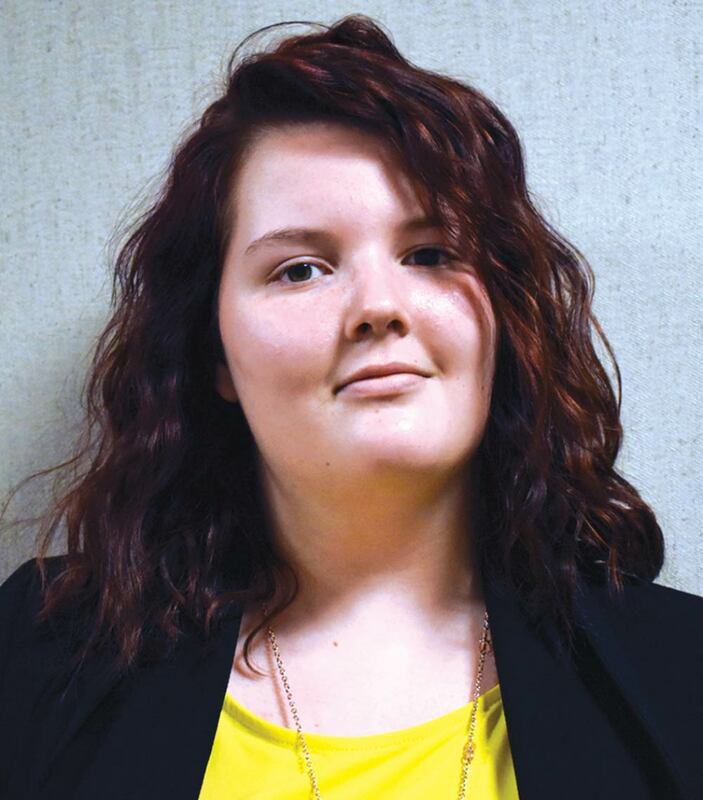 From the interviews held on March 20, two delegate winners of a FREE week-long trip to Washington D.C. with the Rural Electric Youth Tour in June were chosen. The two runners up will serve as delegates and attend a Cooperative Youth Conference and Leadership Experience (CYCLE) at Jefferson City in July. Serving as Ozark Electric’s delegates on the trip to Washington D.C. June 14-20 are: Madison Hays, Everton High School, daughter of Ashley and Matt Tracy; and Kylie St. John, Nixa High School, daughter of Jessica and Jason St. John. Runners up who will attend the national award-winning Missouri CYCLE youth program in Jefferson City July 17-19 are: Zachary Newberry, Marionville High School, son of Nicole Mayne and Stanley Newberry; and Chase Baxter, Crane High School, daughter of Rachael Frieze. The 2019 essay topic was “My Passion”. The students were told how Ozark Electric Cooperative was organized through REA (Rural Electric Administration) in 1937 by 12 area farmers who were passionate about bringing electricity out to their farms when no other utility would do so. Students were asked to write an essay about what their passion in life is. Congratulations to the other six finalists who interviewed: Ryan Strohm, Mt. Vernon HS; Hannah Adams, Pierce City HS; Jonathan Hughes, Monett HS; Briza Mijares Rogel, Monett HS; Megan Garbee, Republic HS; and Sarah Webb, Ash Grove HS. The Rural Electric Youth Tour was established in 1957 to bring high school students to Washington D.C. to learn about American history and government and the Cooperative form of business. Students spend a week in June visiting historic monuments, meeting their U.S. Senators and Representatives and joining more than 1,800 students from across the United States for a motivational Youth Rally. Ozark Electric Cooperative has participated in this program and has sent delegates for 46 years. More information can be found on our website at www.ozarkelectric.com/youth-tour.html.